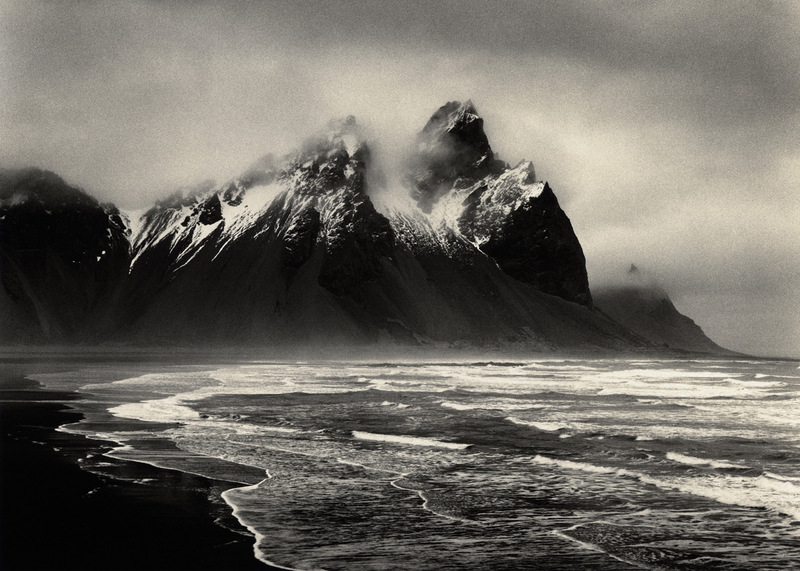 Tim Rudman’s ongoing relationship with Iceland began some years before the dramatic volcanic eruptions of the last five years that thrust it suddenly into our collective consciousness and made it such a popular destination for visitors and a magnet for photographers. 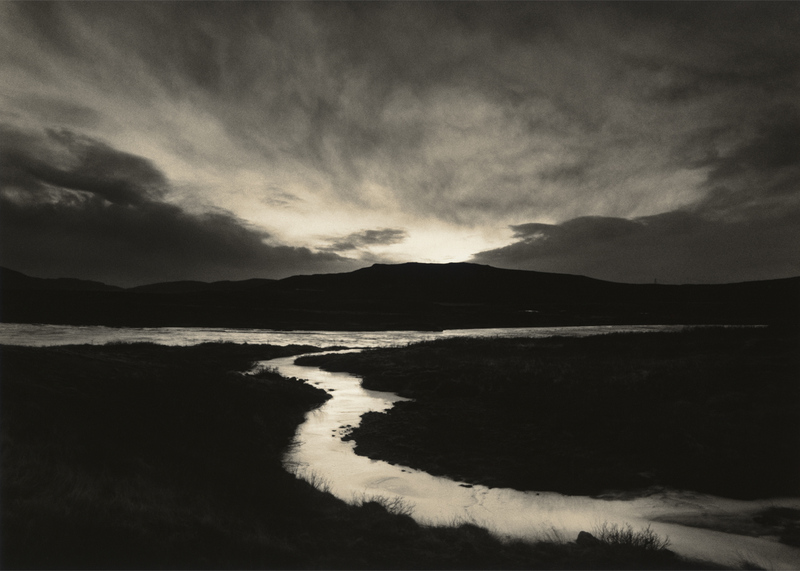 Widely respected as a photographer and a master printer, Rudman has built a deep sense of connection with this landscape and its people over the years. Interpreted with his very particular vision and printing skills, this book brings together a combination of impressions, landscape and storytelling. 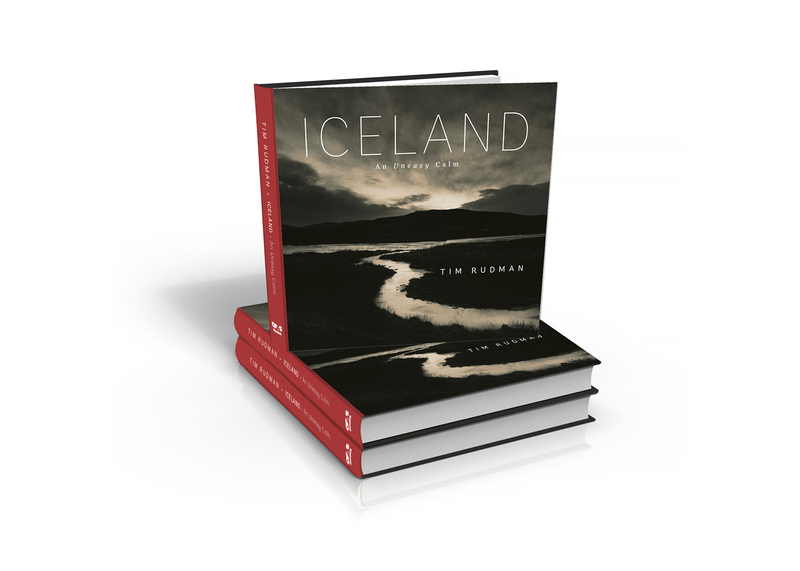 It reveals both the beauty and the uncompromising harshness of this volcanic landscape and man’s place within it, whilst at the same time bringing us glimpses of Iceland’s superstition and religion and the ongoing struggle between man’s will to survive and the forces of nature. In his foreword, Michigan based photographic artist and publisher Bill Schwab states “These images go far beyond the common and strike deep at the viewers’ core, resonating with power and beauty”. 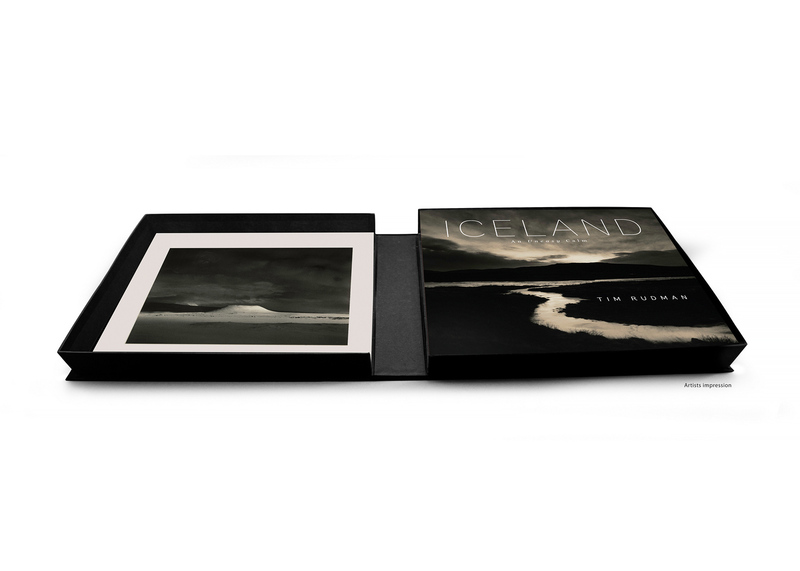 Described by Harman Technology Ilford Photo as ‘a tour de force’ Iceland, An Uneasy Calm is a sumptuous celebration of the photographic art and of traditional interpretive darkroom printing by an acknowledged master of the craft. ‘ICELAND. An Uneasy Calm‘ is published as a hardback first edition and a Deluxe Limited edition.